I remember when I was pregnant with my first daughter, I really didn't think a baby would take up so much time. I look back and I wish I would have done many things differently and really relax before baby arrived. 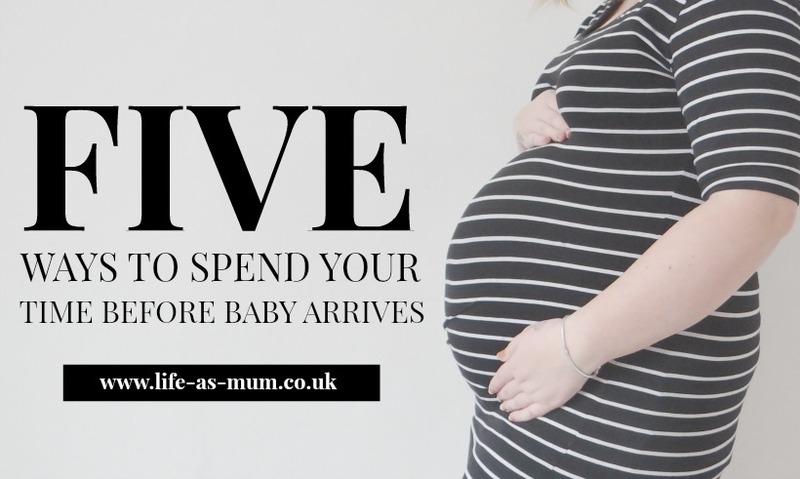 It all changes in the second, third and so on pregnancies because you have another little one (or more) to look after. I think it is so important to make sure you are stress free and relaxed before your baby arrives. Looking after a baby isn't easy and they do take up so much of your time. Of course they are worth it but sometimes you have to think about yourself and take some 'me time' when you can. Walking lets out a lot of stress. As you get closer to your due date you may be more stressed and nervous as normal. The thought of labour and delivery is a scary thought but walking may help. Fresh air is a great way to think straight and forget many bad and stressful thoughts. Take a friend with you if you fancy company. Many people these days play online games in the evenings. Put some low music on and play bingo from landmarkbingo is one way you can relax and pass some time whilst you are pregnant. This may not be on anyones list if you are a late sleeper but trust me once you have your baby you will be going in for early nights to try and catch up on some sleep! Many babies take a few good months before settling for the whole night, so an early night is a must. Before baby arrives it may be a good idea to de-clutter your home completely and get rid of anything and everything you do not need or want. The last thing you want is coming back to a messy and cluttered home with your baby and then worrying about having the time to tidy up. Make sure you don't cut out your friends whilst you are pregnant! Us pregnant ladies all know how hard it can be to stay energetic during the end of your pregnancy but keeping in touch with friends is so important! You will need someone to talk to after baby arrives and so keeping in touch with friends during pregnancy is a must! Oh I keep wanting to go and play bingo but none of my friends will come with me!